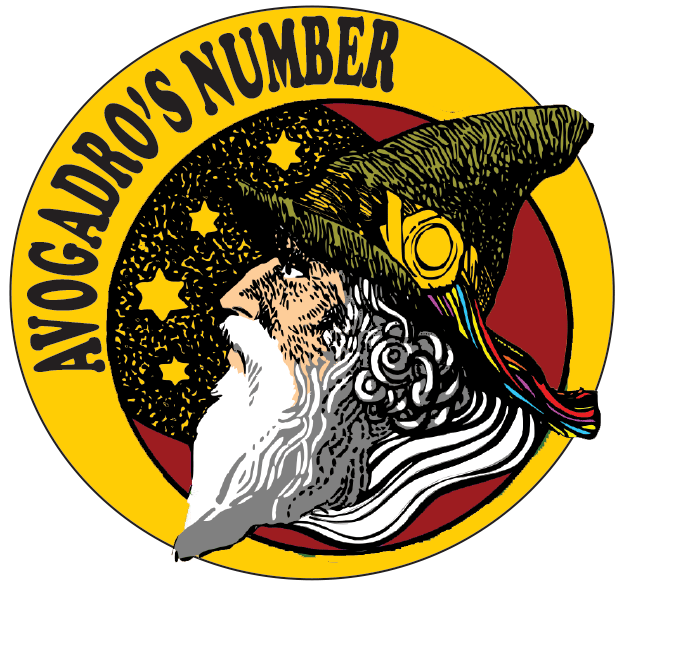 Motto: Avogadro's Number has been a cultural staple of Fort Collins for over 40 years. It's a unique double-venue, with both an intimate indoor venue, and an expansive outdoor venue. The restaurant features a large sandwich menu, delicious appetizers, salads, homemade deserts, and a full espresso bar. They produce their own organic tempeh, and have become known for their delicious tempeh burgers and subs. Artisan tofu is also produced on-site, by a worker's cooperative, known as Mama's Tofu Collective. They apparently have "the best Bloody Mary in Fort Collins." Address: 120 W Laurel St., Fort Collins, Co.